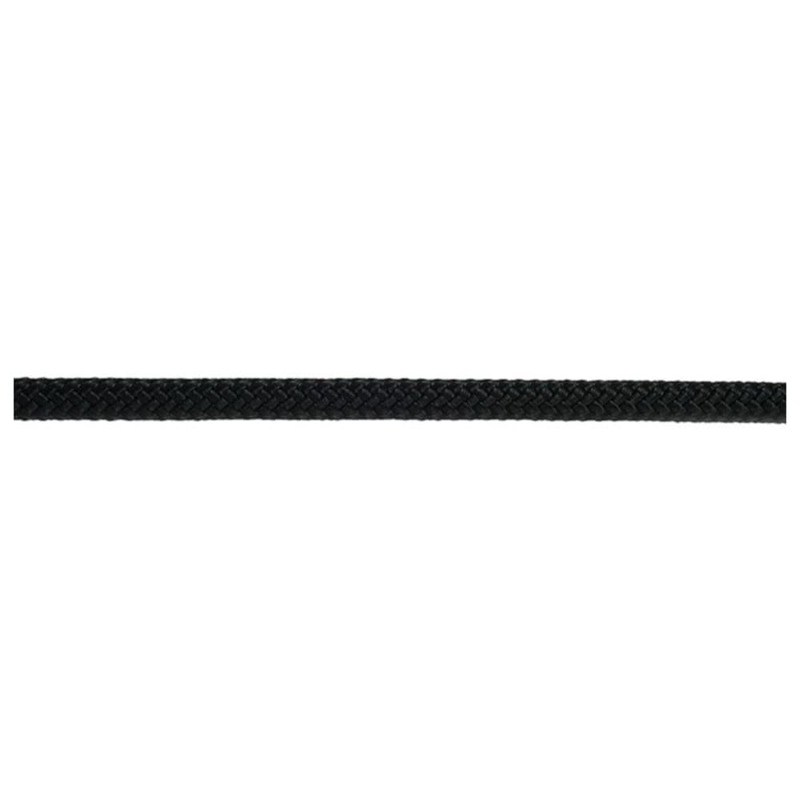 EDELWEISS Speleo II Low Stretch 10mm X 300 ft.
Lightweight, low-stretch rope from Edelweiss. A great rope for jugging and hauling on big adventures. Breaking strength of 19kN and 3.6% elongation with 80kg of weight.